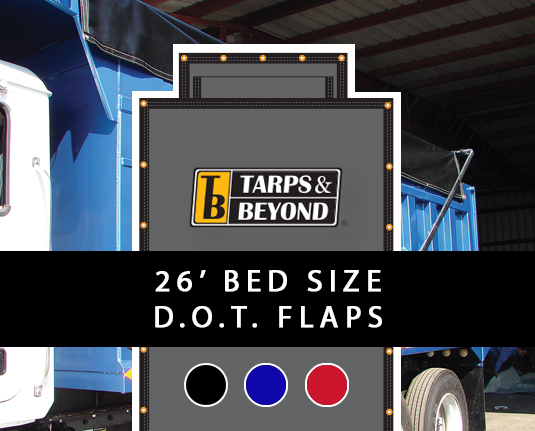 This is an asphalt tarp for a 26′ bed with D.O.T. 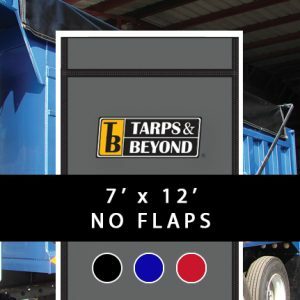 flaps and are built to last and made to industry standards that include a sleeve, grommets on the opposite end of the sleeve, flaps, and the necessary reinforcements that beats most asphalt tarps in the industry in heat resistance, abrasion resistance, and tinsel strength. D.O.T. 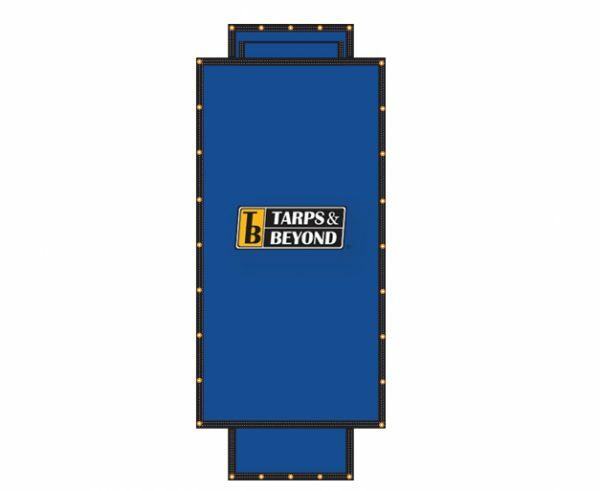 asphalt tarps 26′ bed are built to last and made to industry standards that include a sleeve, grommets on the opposite end of the sleeve, flaps, and the necessary reinforcements that beats most asphalt tarps in the industry in heat resistance, abrasion resistance, and tinsel strength. We use the highest quality materials that the heavy duty trucking industry has to offer and all of our truck tarps are made in our factory in the United States. We carry asphalt tarps with D.O.T. 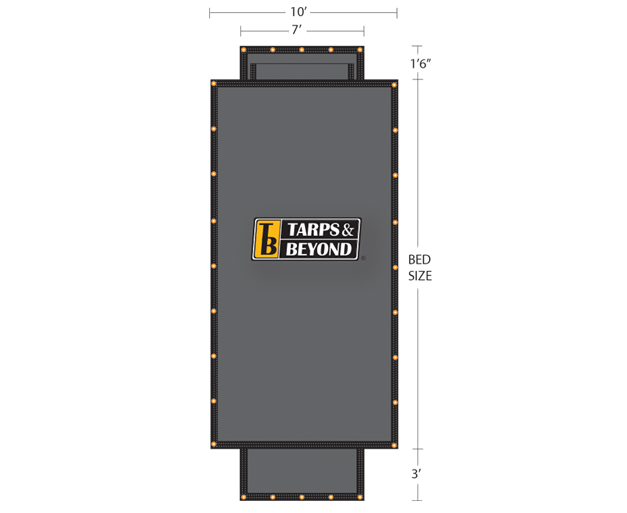 flaps, no flaps, and retractable flaps. 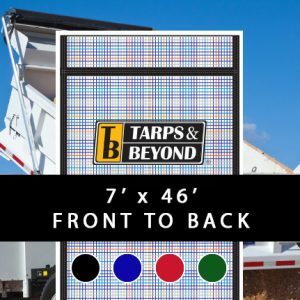 Our asphalt parts also come in a verity of colors and can also custom make any asphalt tarp so that it’s tailored for the intended application of our customers. All of our tarps are made with top quality 18 oz. 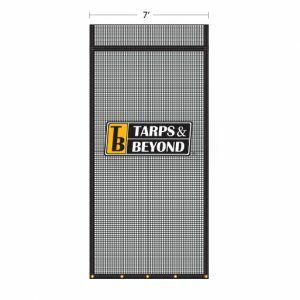 vinyl and stitched with thread that is designed to withstand high levels of abuse. All of these high quality components coming together produce a high quality product that is guaranteed to last and keep operators on the road and paving the way for others.